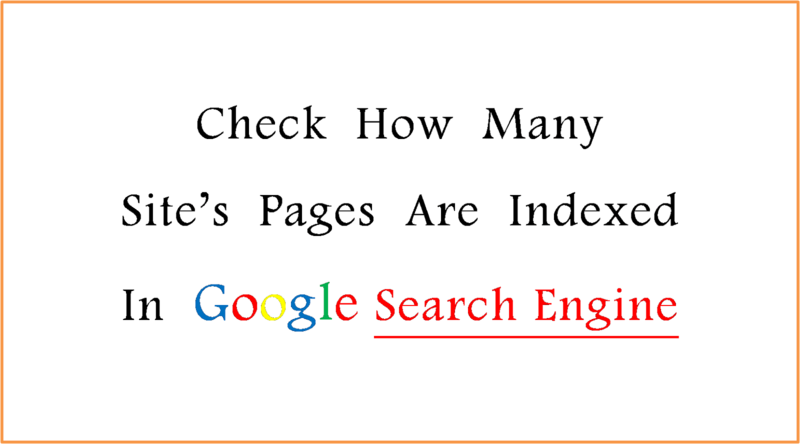 How Many Site or Blog Pages Are Indexed In Google Search Engine. 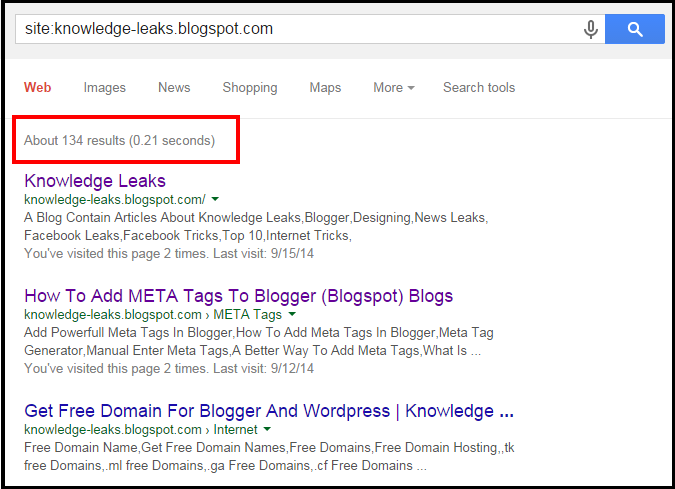 2) You Can Try With Both Methods After Writing Your Site/blog Address Click At Search. Thanks For Reading This Article , Feel Free To Ask Below.